*Newsflash: coming to the sanctuary JUNE 4 - 8TH, 2018! ​click button below for details! 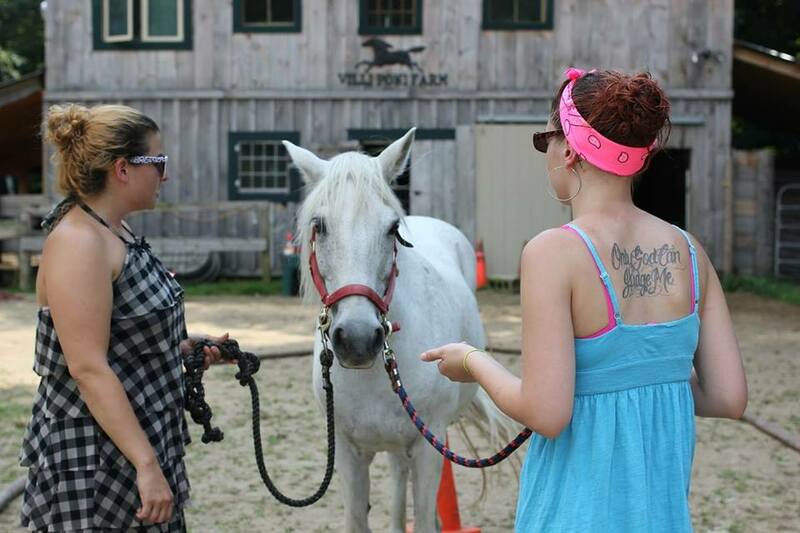 Hosted by Villi Poni twice, once at our previous home in New Ipswich and again in 2017 here in Jaffrey, the Equine Connection EAL program is a fantastic way to work with people and horses. We are always happy to have Kari and Carolyn return to teach a new group how to be Equine Assisted Learning facilitators. Keep an eye on this page for updates on a new class! If you're interested, contact us and we'll see about setting a date. ​Start your dream career, and enjoy this amazing area at the same time. Plus work with one of the rarest pony breeds in the world! 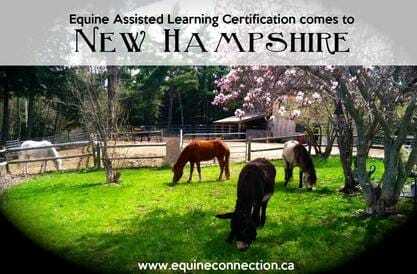 As the only all Newfoundland Pony certified program of its kind on this planet, our EAL program showcases the Newfoundland pony's temperament and people friendly attitude. This program helps us with our mission to bring awareness to the breed and at the same time offers YOU the opportunity to become a certified EAL facilitator in a comprehensive, all you need to succeed, certification program. Win Win!